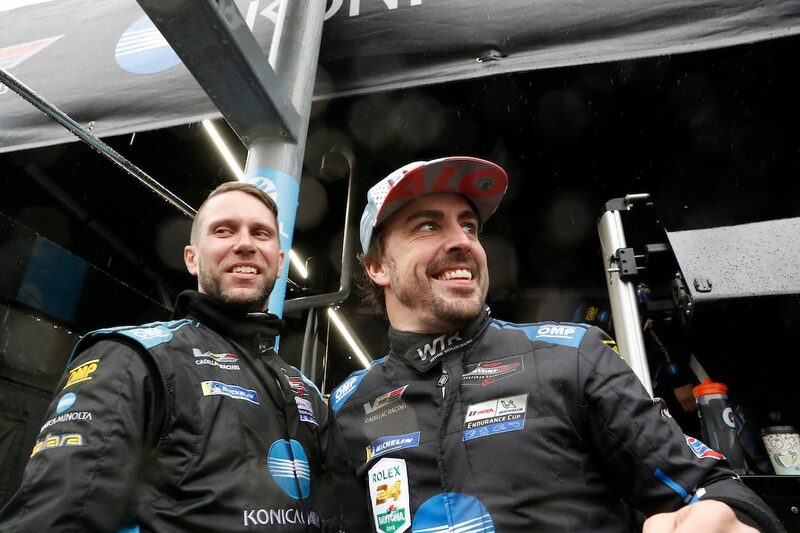 Fernando Alonso is aiming to ‘do something unprecedented in motorsport’ after he was part of the race winning Wayne Taylor Racing team at the 24 Hours of Daytona last weekend. Alonso retired from Formula 1 at the end of 2018 with two world titles to his name, and has openly stated his desire to win the Indianapolis 500. Together with the 24 Hours of Le Mans, which the Spaniard won with Toyota last year, and the Monaco Grand Prix, it’s one of the three prestigious events which make up motorsport’s unofficial ‘triple crown’. 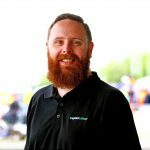 While the 37-year-old is set to return to Indianapolis 500 for another tilt at the race two years on from his impressive rookie appearance, he’s also admitted there are other events he’d look to compete in. “Right now, full focus is on the Indy 500. I’m thinking I’m trying to do something more maybe in different disciplines that are not only circuits,” Alonso said. “But I need to think, I need to plan, I need to make sure that I’m competitive, to have the right people, the right teams, and the right preparations. Whatever adventure is next, I will not do it if I’m not competitive or I don’t have a shot for winning. Alonso’s next competitive outing will be with Toyota Gazoo Racing in the World Endurance Championship, which has its next event at Sebring in March.